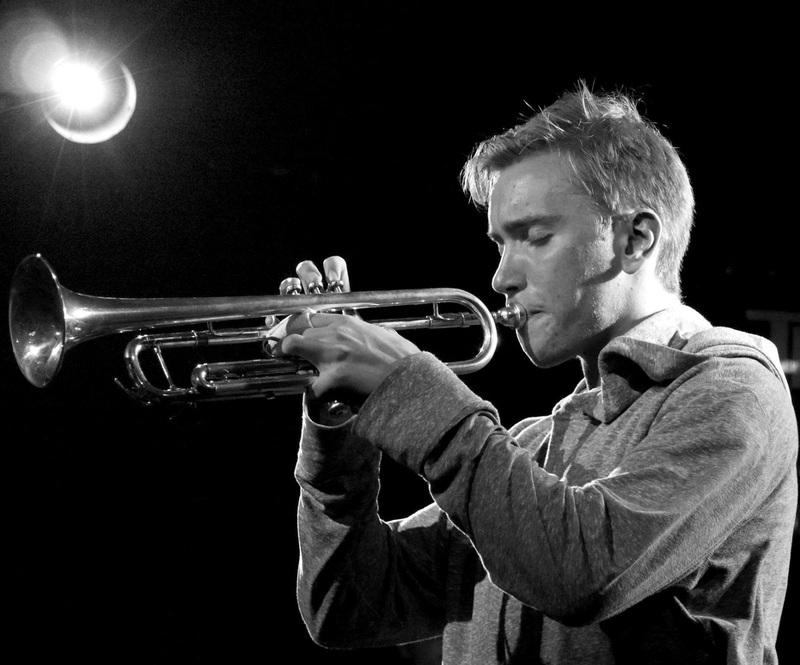 Vancouver’s Ben Frost is an emerging composer/trumpeter whose lyrical approach takes inspiration from traditional jazz as well as contemporary players such as Tom Harrell and Ingrid Jensen. 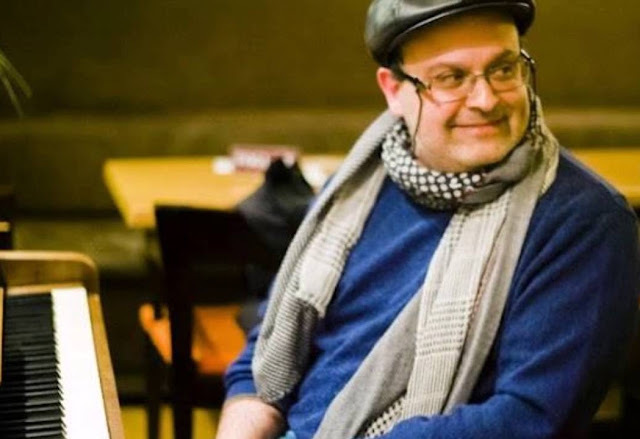 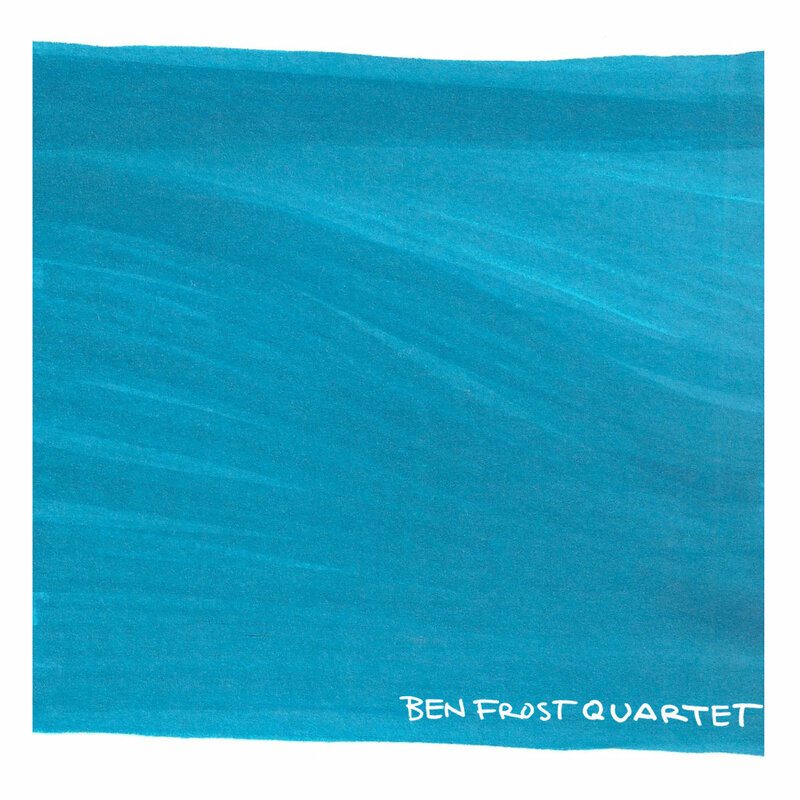 His quartet featuring pianist Jenny Xu, bassist Stephen Edwards, and drummer Miles Wong artfully explores Ben’s emotional and thought-provoking originals. 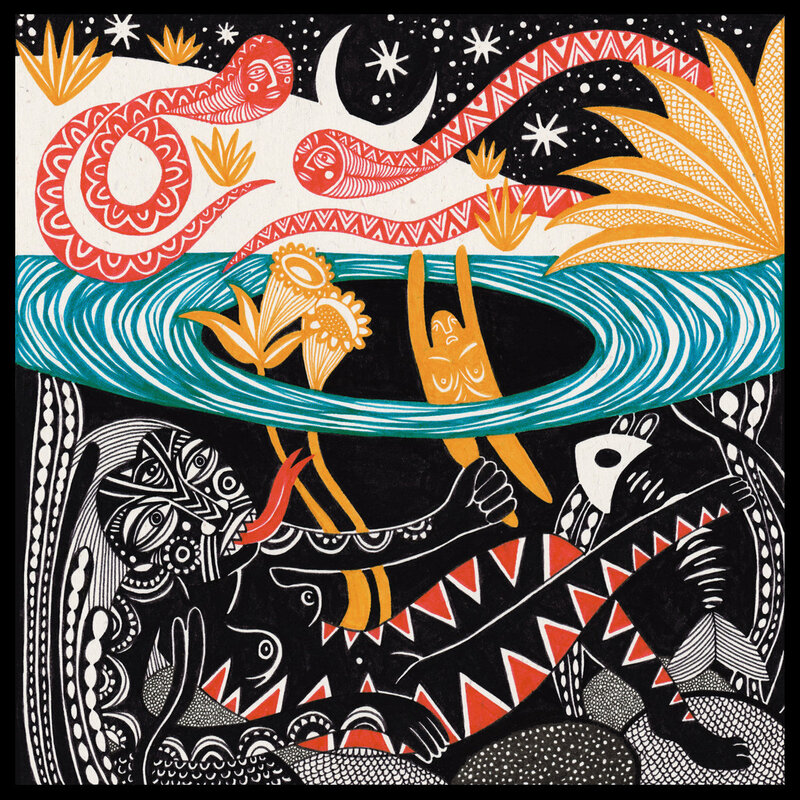 This compact disc release on the Artists Recording Collective (ARC) label is the product of an international musical collaboration between Christopher Burnett and his guitar quartet with Italian jazz piano virtuoso and composer, Dino Massa. 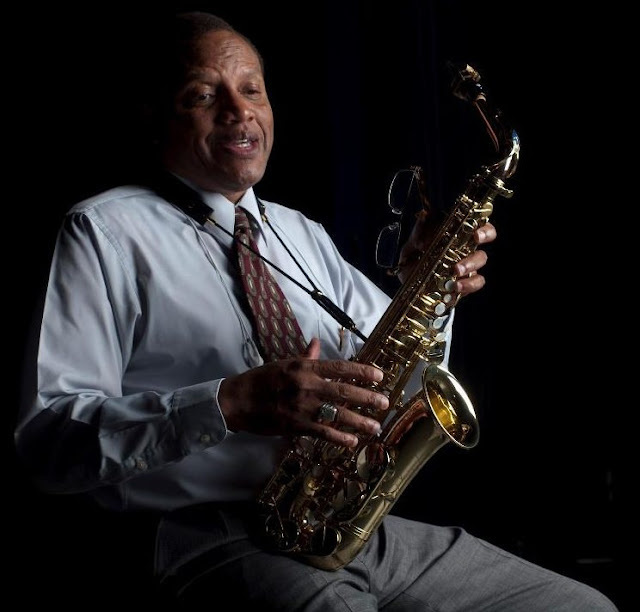 It's a great story and a great recording. 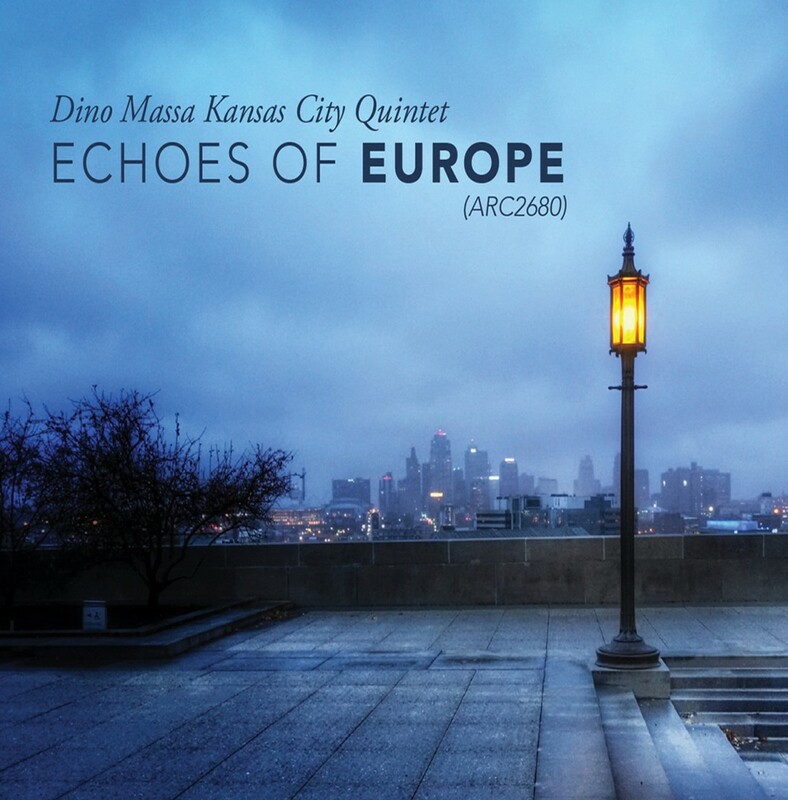 “This record was immediately attractive on first listen, and subsequent plays have not dimmed my enthusiasm.” - Roger Atkinson reviews the debut recording by Dino Massa Kansas City Quintet in the April / May 2017 issue of Jazz Ambassador Magazine.